Bangladesh needs to promote energy efficiency, renewable energy, regional power trade and latest technologies, as well as diversify its energy sources to transform and sustain the sector, says Asian Development Bank (ADB). “Bangladesh has made good progress in energy sector which has direct links to the country’s economic growth, industrialization and people’s development,” said Manmohan Parkash, Country Director for ADB’s Bangladesh Resident Mission at a working group meeting of the Local Consultative Group (LCG) at Bidyut Bhaban on Thursday. “The government and the development partners have collaborated well in the energy sector, but new challenges have emerged, triggering rapid response requirements through enhanced partnership and innovation,” Parkash added. The discussions at the meeting also focused on industrial development and diversification of industrial base; transforming energy demand patterns based on residential, industrial and transport consumption; and extended regional cooperation in thermal and hydro power generation, among others. Dr. Ahmad Kaikaus, Senior Secretary, Power Division; Abu Hena Md. Rahmatul Muneem, Secretary, Energy & Mineral Resources Division and other government officials attended the LCG meeting. 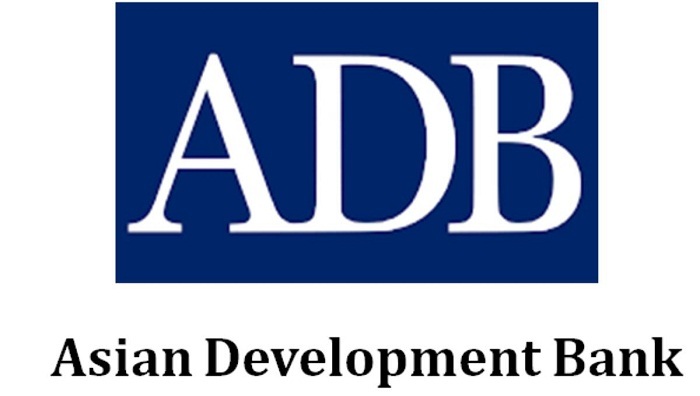 Representatives from AFD, AIIB, DFID, EIB, EU, IDB, GIZ, JICA, KfW, USAID, UNDP, World Bank, participated in the meeting among other development partners, according to a media release of ADB. ADB says it is committed to achieving a prosperous, inclusive, resilient, and sustainable Asia and the Pacific, while sustaining its efforts to eradicate extreme poverty. In 2018, it made commitments of new loans and grants amounting to $21.6 billion.